Of late, there are several iOS bug related issues such as iPhone crash being reported by Apple users. Possibly a date related bug is responsible to trigger the iOS device crashing, post iOS 11 update. The date related bug repeatedly used to trigger time-based notification after 12.15 a.m. on December 2, 2017, especially with Apps that give daily reminders such as health or Yoga Apps. Apps utilizing repeated local notifications tend to crash your iPhone, as they heat up the device due to increased processor use. iPhone keeps crashing is one of the common issue especially when you update your iPhone to iOS 11. The result of it is it can cause your iPhone frozen, unresponsive and even lose your data. This may results from iOS system error. iSkysoft Toolbox - iOS System Recovery is designed to fix iOS system with simple 3 steps. 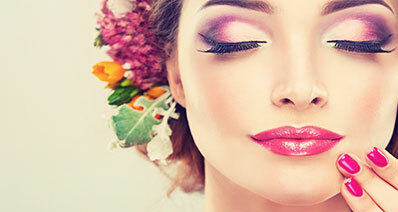 Let's get to know the main features of this smart software. iSkysoft Toolbox can fix iOS system error incuding iPhone keeps crashing, stuck on DFU Mode, Recovery Mode, White Apple, Frozen iPhone, etc. It recovers your iPhone system and fix iPhone crash issue successfully with NO data loss. It supports all of the iPhone, iPad or iPod Touch. The whole process is super simple and can be done on both Windows PC or Mac. 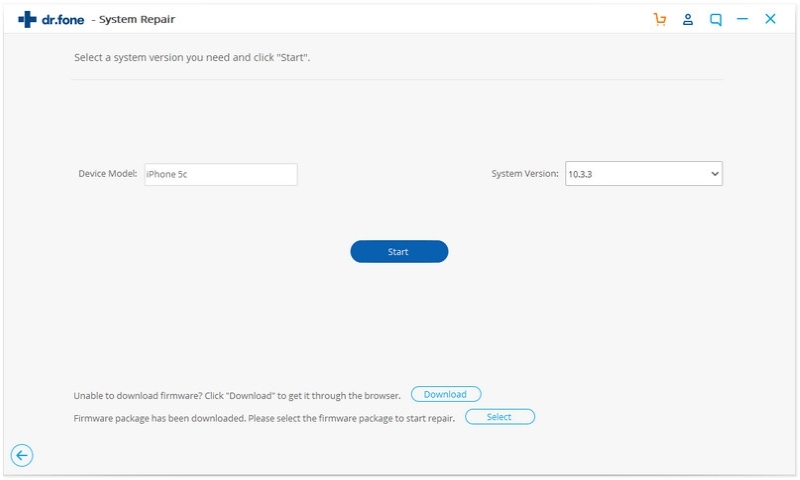 Step 1: Once the program has been downloaded and installed, launch it to access the main interface. Cconnect the iPhone to the computer on which program is running. 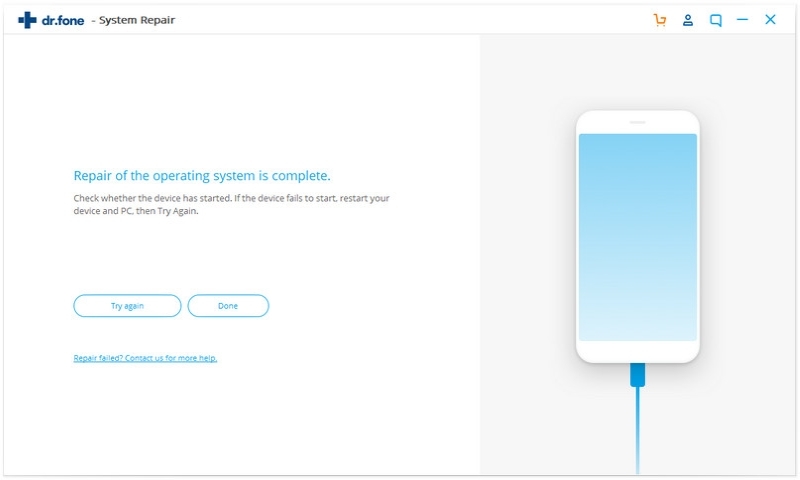 Click "System Recovery" on the main interface to start the process. Then click "Start" on the next page that you see. Step 2: The program will detect the iOS version and the device model. It will then ask you to download the latest firmware. Now you need to confirm that whether the device info is correct before clicking "Download". Step 3: Now the software is downloading and fixing your iPhone crash issue. Once it finishes, you will get the interface like below. Congrats, your iPhone has come back to normal! As we have already discussed that iPhone crash issue is basically the result of iOS 11 update, upgrading to iOS 11.2 would resolve the problem. Apple has specifically released this update to take care of the crashing and restarting issue. To get the software updated, follow these simple steps. Go to ‘Settings’ >> Select ‘General’ >> Now, click on ‘Software Update’ and see if there is any update available >> Update it. Your iPhone 6 crashing issues should get resolved now. Turning off the App notifications will serve a great deal in fixing iPhone crash or restart issue. As you know, some of the Apps force the iPhone to get over worked, heated and then behave abnormally. Shutting their notifications down would prevent the issue from reoccurring. 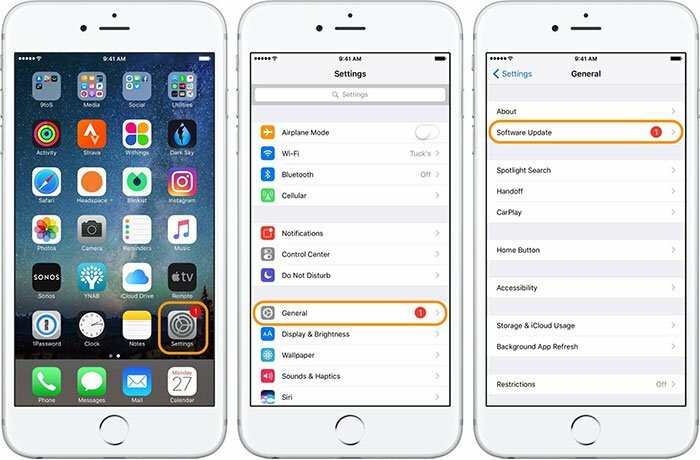 Here are the simple steps to turn off the App notifications and upgrade the iOS to 11. 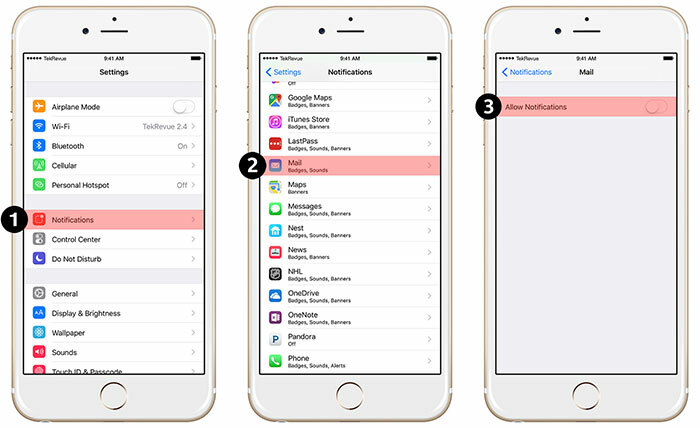 Continue this step for all the Apps and update the iOS to 11 >> Once iOS 11 update is accomplished go to ‘Settings’ and then ‘Notifications’ >> Enable ‘Allow Notifications’ for all the Apps. If your iPhone 6 is crashing then you can try force restarting the iPhone and fix iPhone keeps crashing issue easily. 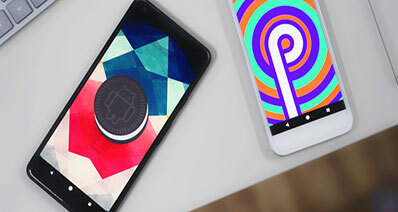 This is a very fruitful technique to get your iPhone out of the crashing or restarting issue. Follow these quick and easy tips to force restart your iPhone and see the result. 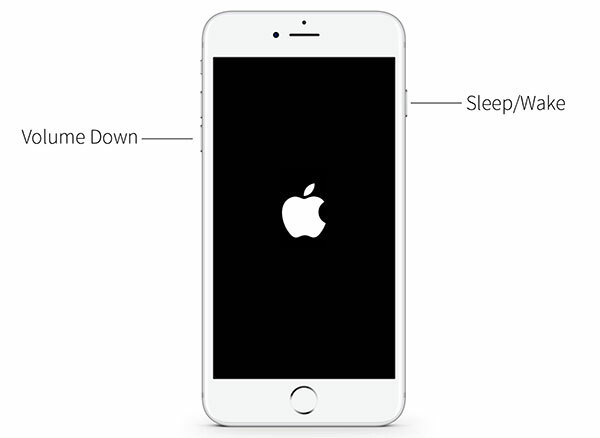 For iPhone 6 or older models – push and hold the ‘Sleep/Wake’ button and ‘Home’ button together for almost 10 seconds. Un-press the buttons as soon as the Apple logo appears. For iPhone 7/7 Plus – press and hold ‘Volume Down’ and ‘Sleep/Wake’ button for more than 10 seconds. Leave the buttons when you see the Apple logo. 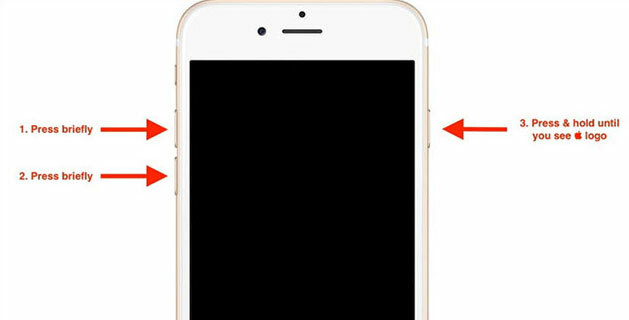 For iPhone 8 – Press ‘Volume Up’ button and let go off it quickly. Do the same with ‘Volume Down’ button. Now, press the ‘Sleep/Wake’ button until you see the Apple logo. If the above mentioned tips didn’t work for you, then resetting all the settings would help you for sure. 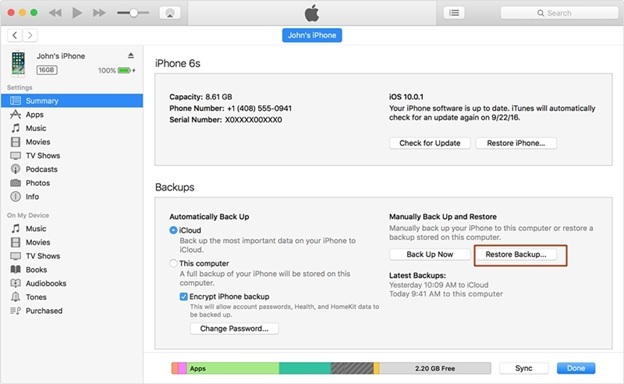 System reset usually rollbacks whatever technical glitches experienced with your iPhone. It is one of the most common ways to fix iPhone keeps crashing issue. 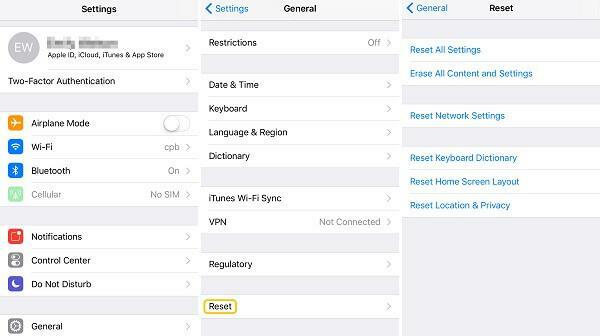 Let’s go through the steps to reset all settings on your iPhone. 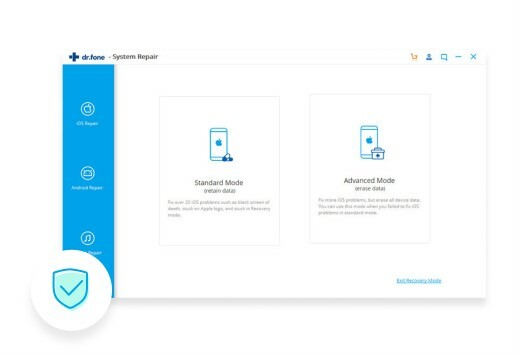 Go to ‘Settings’ and click ‘General’ >> Now, select ‘Reset’ then ‘Reset All Settings’ >> Enter the passcode and confirm the actions >>Once the reset is done, your iPhone crash problem will be over. Sometimes your iPhone 6 crashing issue might be due to a clogged audio jack or charging port. Cleaning these ports should definitely fix iPhone keeps crashing issue. Your iPhone might keep restarting in loop or crashing, when you put it for charging or connect the headphones to make call/listen music. 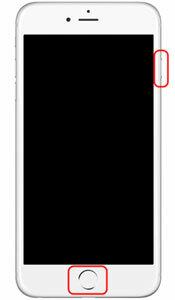 Dust or debris around the ports disrupts proper electrical connection between the lighting charger and charging port on your iPhone resulting in restart looping issue. Cleaning the ports would possibly solve the problem. Take a soft ear bud to clean the audio jack or a muslin cloth to wipe the charging port. You can use compressed air to clean both the ports, without causing any harm to the iPhone’s hardware. If you find it difficult to fix iPhone keeps crashing issue, then restoring your iPhone with iTunes is the most convenient process for you. It is advised to take a backup of your files, as iTunes removes part of contents from your iPhone. 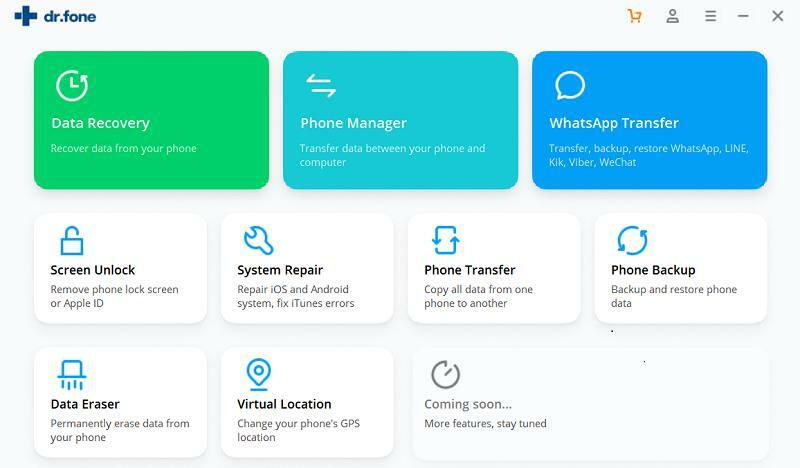 You don’t have to be a software geek to follow this method of fixing iPhone crashing problem, all that you need is this step-by-step guide and get the issue fixed. Connect your iPhone with your computer and launch iTunes >> Click on the ‘iPhone’ icon on the top corner >> Select ‘Restore Backup’ under the Summary tab. When you have loads of Apps that you don’t use it is obvious that your iPhone 6 keeps crashing every now and then. Unwanted Apps in the App Store occupy space and keeps on updating, draining the battery, and thus restarting in loop or crashing your iPhone abruptly. Uninstall such useless Apps and give your iPhone some breathing space. 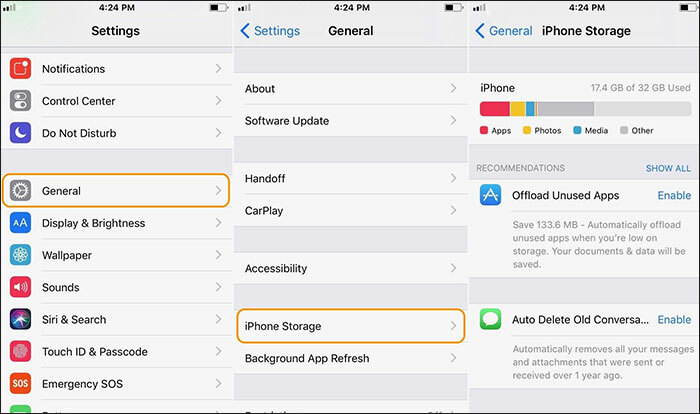 Go to ‘Settings’ and select ‘General’ >> Choose ‘iPhone Storage’ and you can see the list of Apps load on the screen in a moment >> You can also ‘Enable’ the ‘Offload Unused Apps’ setting and let the iPhone automatically delete unused Apps. It doesn’t delete documents created with that App. If your iPhone crashes or restarts too often then it might be related to some charging issue as well. You can fix iPhone keeps crashing issue and get your iPhone back on track with a very simple trick. Turn off your iPhone by pushing on the ‘Sleep/Wake’ button and using the ‘Slide to Power Off’ slider >> Leave the iPhone for sometime in this condition and then restart it >> Hope now the iPhone crashing issue will be resolved.